MTN Uganda has today become the first telecom company in Uganda and in the MTN Group to grant access to third-party access to its Mobile Money Access Programming Interface (API). An Open API platform enables developers and programmers to get free access to MTN mobile money proprietary software platform. MTN Mobile Money is the most widely used mobile money platform in Uganda. Developers can now access it, create products that ease payment options and leverage the 10M of MTN clients registered on Mobile Money. “This is an exciting development for the Ugandan start-ups ecosystem. Innovators will now be able to develop applications that ease the customer experience in terms of mobile money payments. We do hope that this move will spur innovation in the developer community around the country because this is the first time this is being done here,” said Elsa Muzzolini, the General Manager, Mobile Financial Services MTN Uganda. 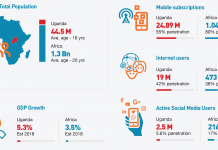 “Our expectations are that this decision will enable innovators to monetise their products, ensure that there is fast turnaround of innovations to get to market and improve the value created for innovators and entrepreneurs, why not a Ugandan Ebay or Amazon in the next few months” Muzzolini added. The MTN Mobile Money API will be accessed by developers online through http://momodeveloper.mtn.com/. This takes away the process previously where developers had to submit paperwork physically to MTN Uganda and to proceed to a lengthy standard integration. 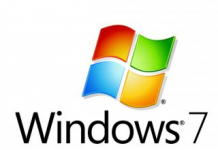 The online system provides an option where before developer’s product goes live, they can test it using a sandbox available at no cost on the website. MTN also announced the launch of a Shs1bn Startup Fund that will be accessed by local technology start-ups in Uganda. The fund is expected to provide a financial boost to startups that participate in the MTN innovation challenge series. 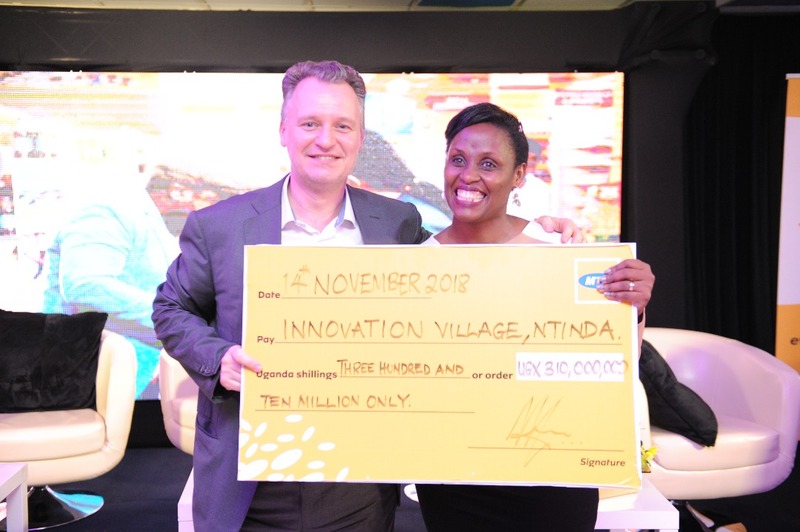 At the same function, the MTN Uganda CEO unveiled a Ugx 310 million high speed internet connectivity package to the Innovation Village, courtesy of the MTN Foundation. The package includes free internet connectivity for use by young developers and innovators as part of its youth empowerment drive. 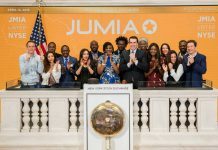 There has been a tremendous success in countries like Kenya where some telecom companies have opened up their Mobile Money APIs. MTN Uganda in partnership with several technology and innovation hubs around the country is facilitating the training of developers on how to use the platform. Free training program is available for registration on MTN website.